This year we are planning on teaching Osmica, Kokice, Pop Marinko, and styling for Dobrudjanska Reka (women’s dance). 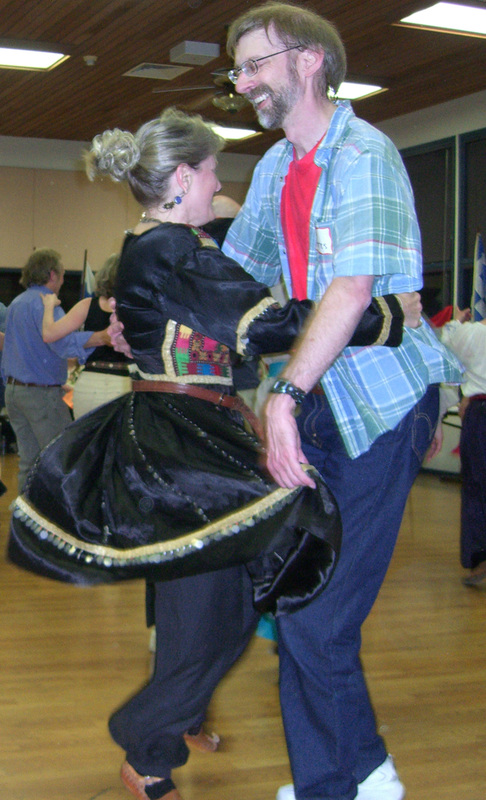 We also may teach a men’s dance while the women are learning Dobrudjanska Reka, possibly Tropanka. We will also review some previous dances taught such as Plevensko Daichovo. Dance party – 7 PM until ? Cost: $8 at the door, which includes the afternoon workshop AND party! 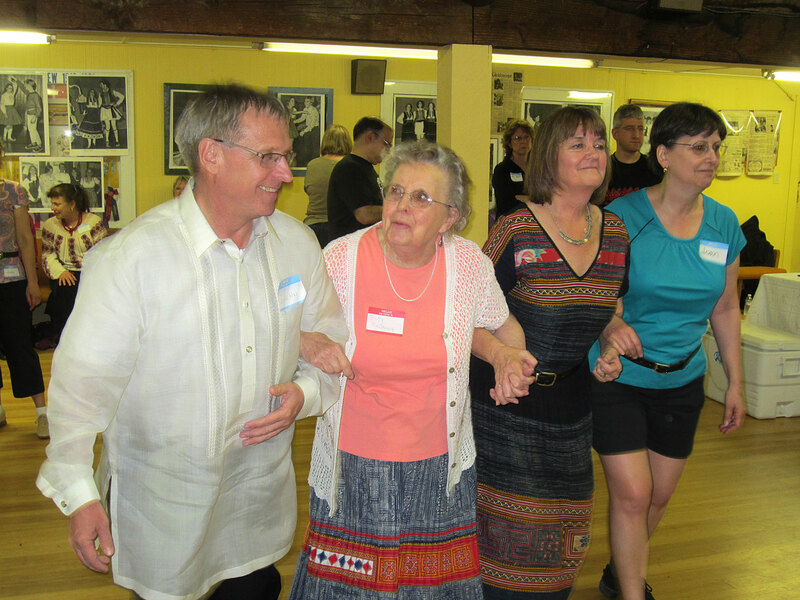 In 2013 we had dancers come from Seattle, Eugene, Salem, Portland, Grants Pass, Albany and of course Corvallis to dance the night away and visit with old friends. Below are some pictures of that party. What a fantastic turnout we had for the workshop on Saturday, April 28. Over 40 enthusiastic dancers came and learned 5 new, difficult dances. That evening most of these folks returned joined by another 20-30 dancers from Seattle to Grants Pass. A good time was had by all! Visit this page to see some photos from that night. If you use Mozilla Firefox as your browser, please visit this page. www.marysrivergrange.org From Corvallis, take Highway 20/34 to Philomath. At the second light, turn left on 13th Street. Turn right on Grange Hall Road. The Mary’s River Grange is just before Greengable Gardens. Who: All past and present Hoolyehs, their parents, kids and friends and anyone who likes to folkdance! Bring: Snacks, treats, refreshments, drinks and stories. Remember our afterparties at the grange??!! -bring your memories to share! Another GREAT evening of dance! Check out the photos and add some of your own. This year we danced at the Marys River Grange Hall. It was plenty large enough for all to dance, but cozy enough to never feel alone. Lots of food, laughs and tired legs. Lets do this again, at the same place, next year. Remember who was there? What costume did you wear? Here are a few pictures to jog your memory. 2008 Reunion Party a GREAT Success!